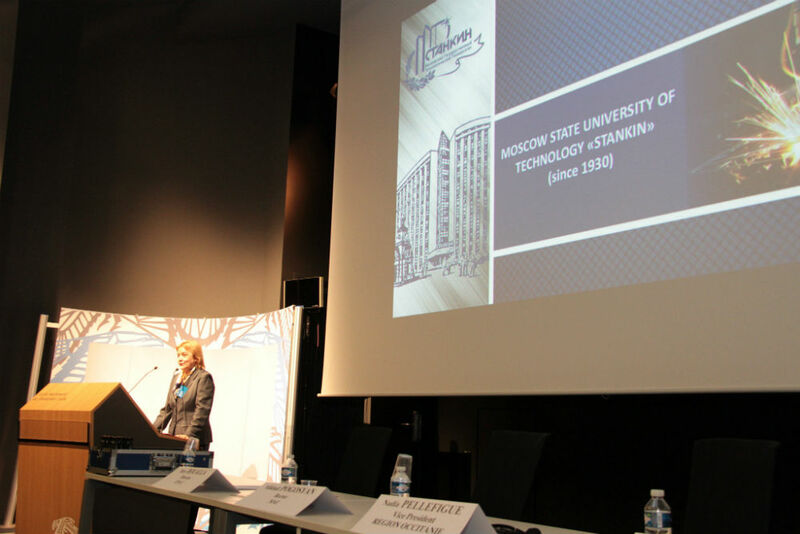 SEC MSTU “STANKIN” took part in the Franco-Russian forum in the field of aerospace education and science | Federal centre for collective use<br>"State engineering centre" of MSTU "STANKIN"
In December 2016 in Toulouse (France) took place the 2nd Franco-Russian forum in the field of aerospace education and science (the first time the forum was held in Moscow a year ago). 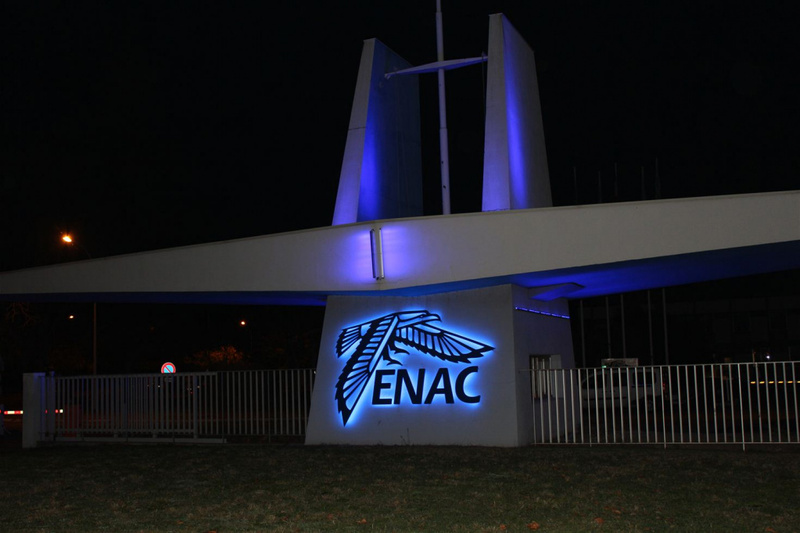 This year, the basis for the event was the National school of civil aviation (ENAC). 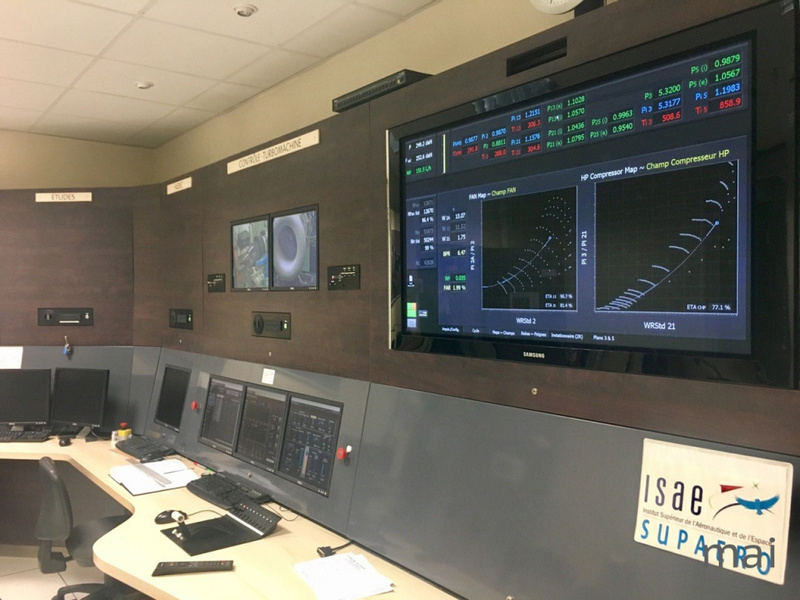 Modern Toulouse is one of the main scientific centers of France and makes a huge contribution to the space industry (Toulouse is the place where the main production of Airbus is situated). The objectives of the forum were to develop the scientific and innovative activities of the universities of France and Russia, to raise the level of academic mobility, to establish and strengthen the cooperation between the two countries in the field of science and education, to attract the attention of the academic community and employers to improving training in joint cooperation. The forum was attended by representatives of the leading universities of France and Russia, research centers and enterprises of France (French space agency, Center for research in the field of aeronautics, space and defense, European aircraft company AIRBUS, etc. ), Russian research centers and enterprises, the Russian Embassy in France, etc. MSTU "STANKIN" was represented at the forum by the head of the department of scientific and academic cooperation Tarasova T.V. In her report she spoke about the educational activities of MSTU "STANKIN", scientific directions and possibilities of the university in developing joint projects with French partners in education and science. The forum provided an opportunity for participants to strengthen existing and establish new business connections, discuss and develop joint projects with Russian and French partners in education, science and industry.